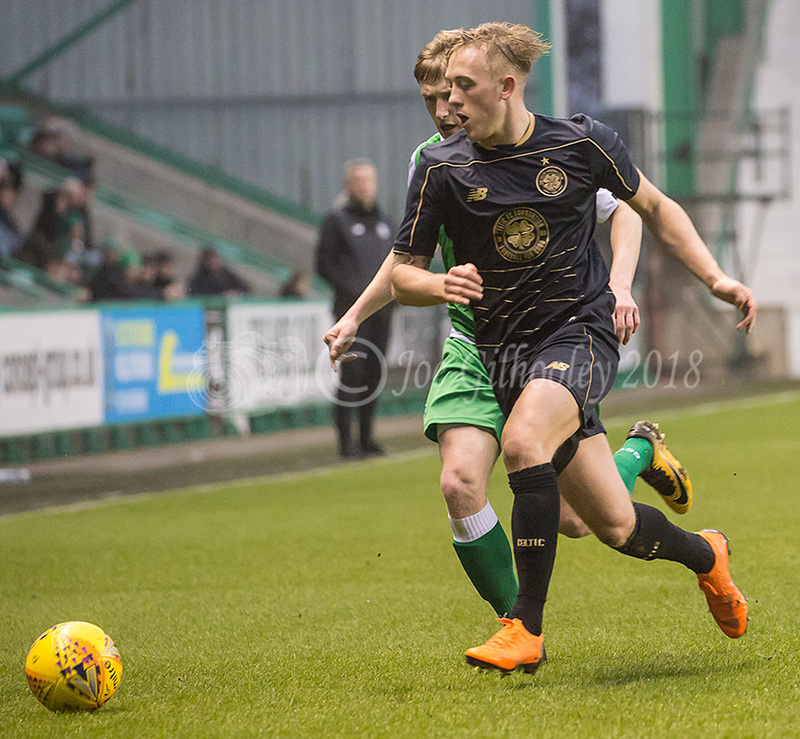 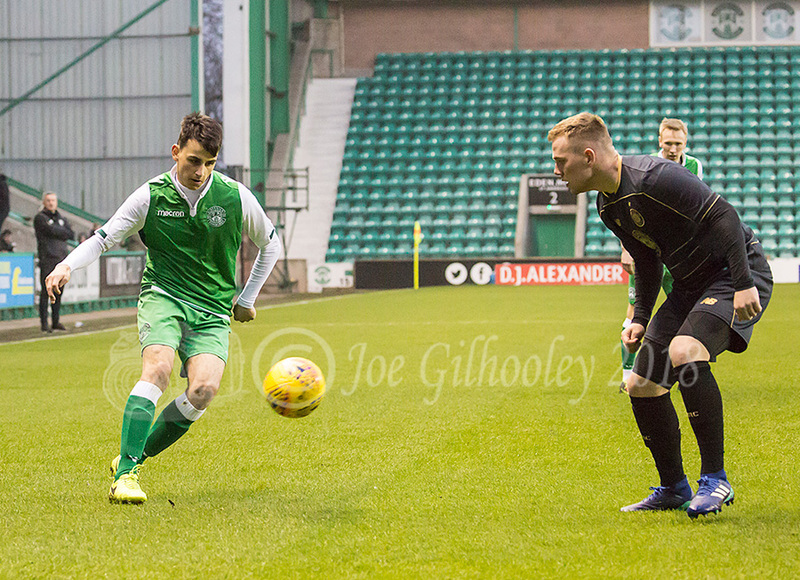 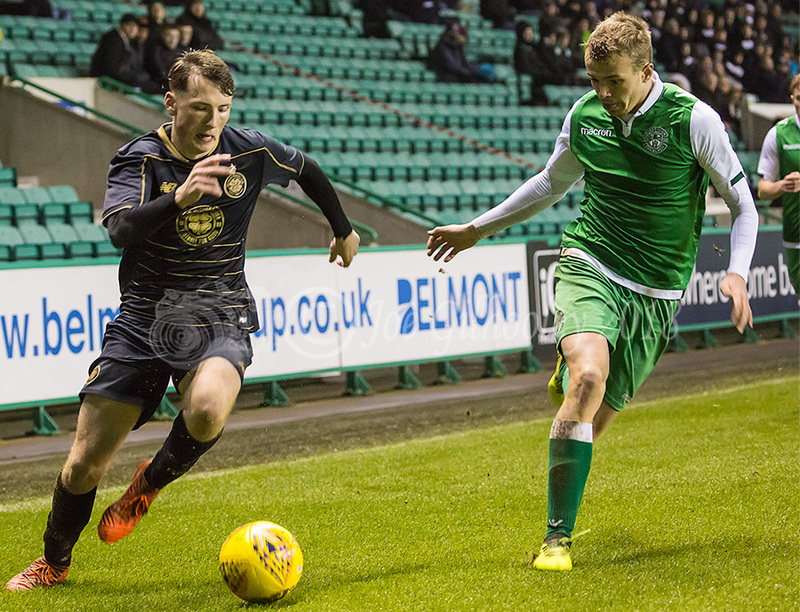 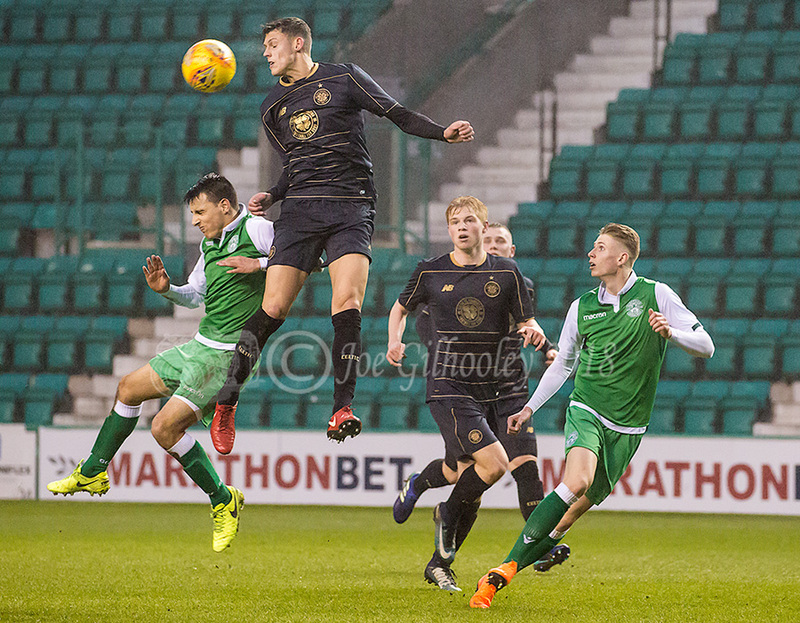 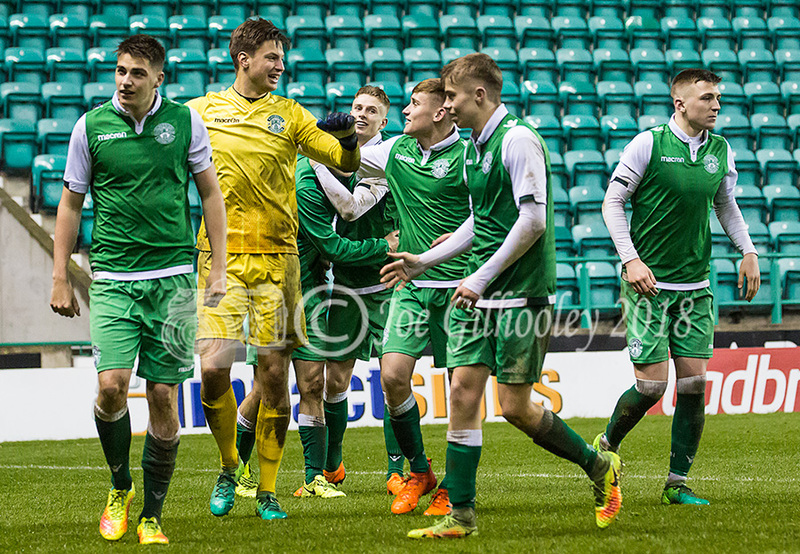 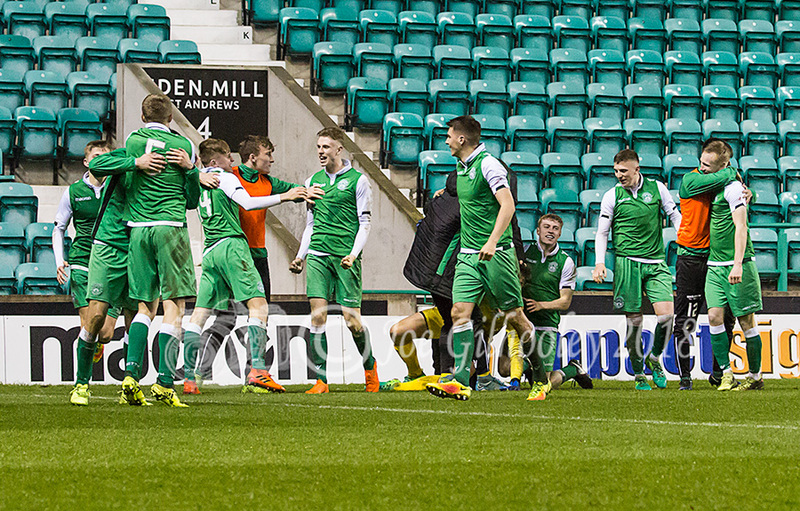 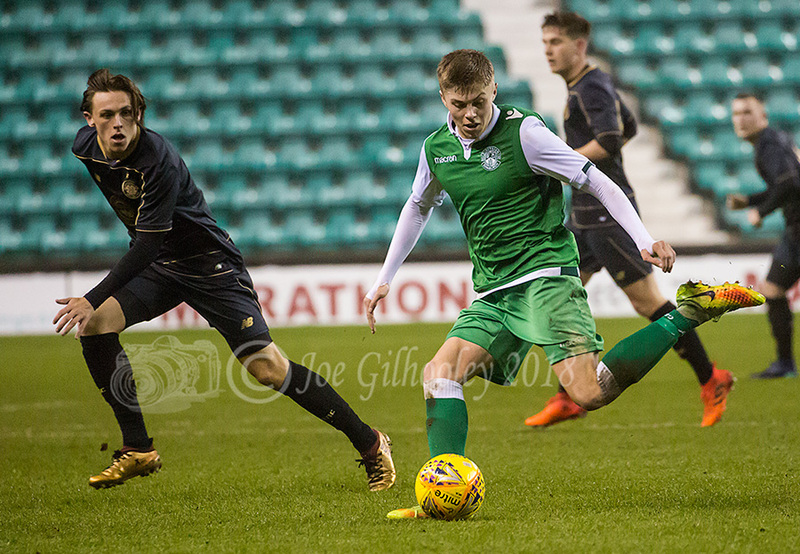 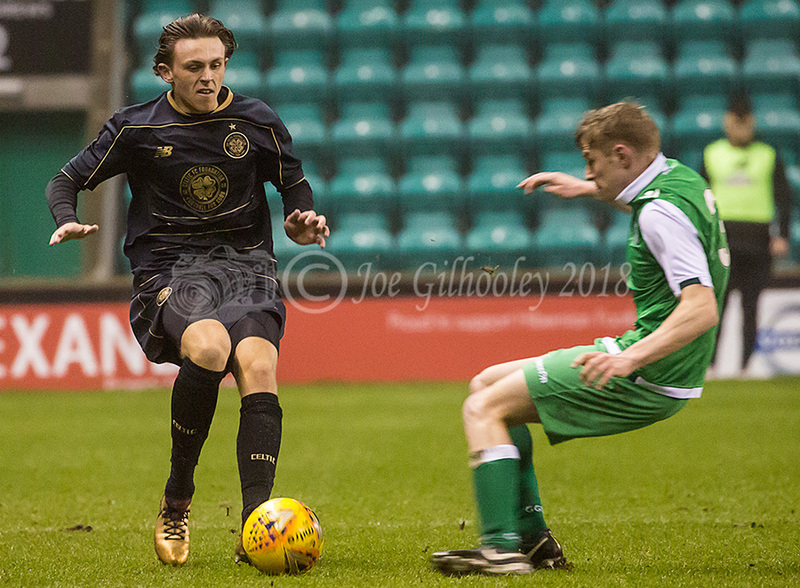 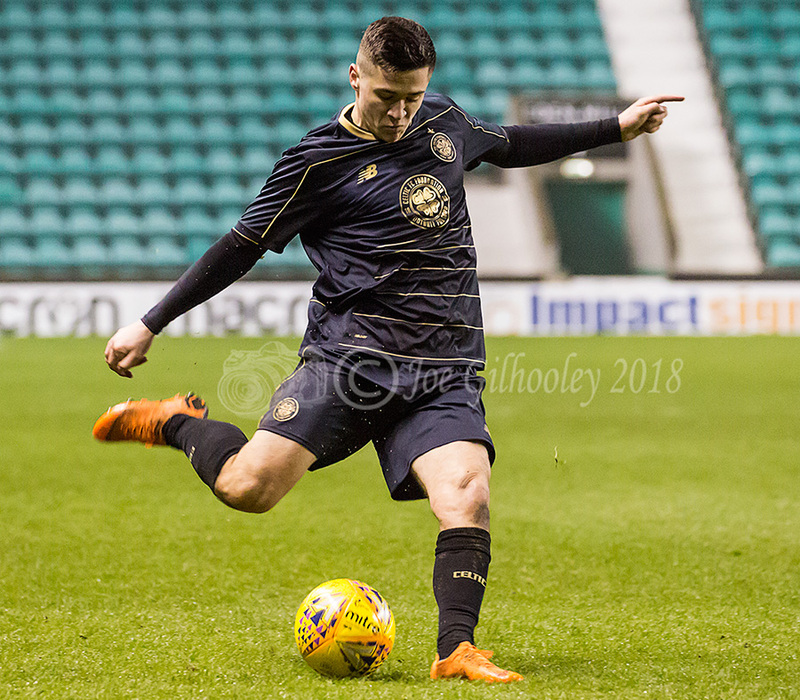 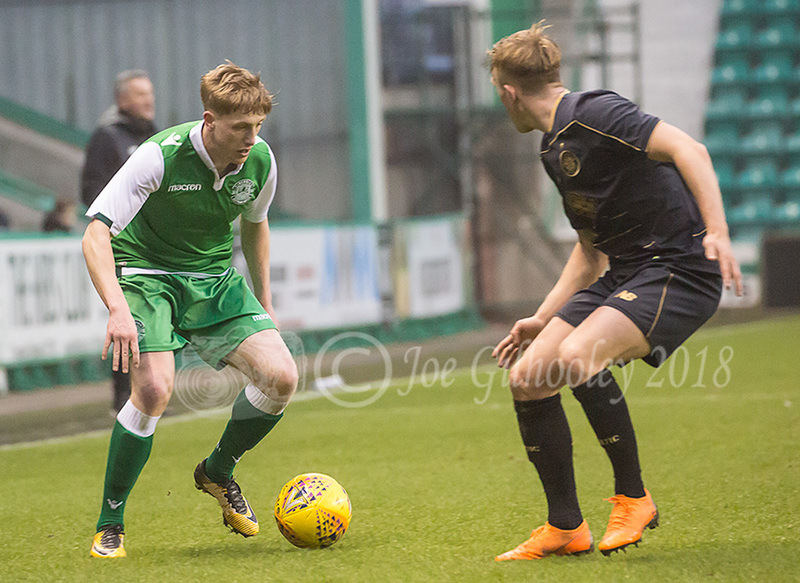 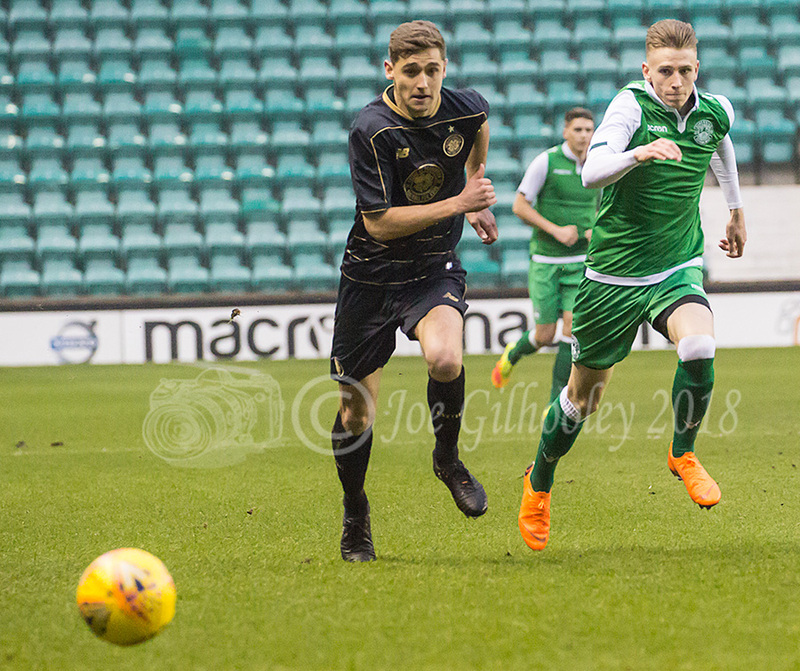 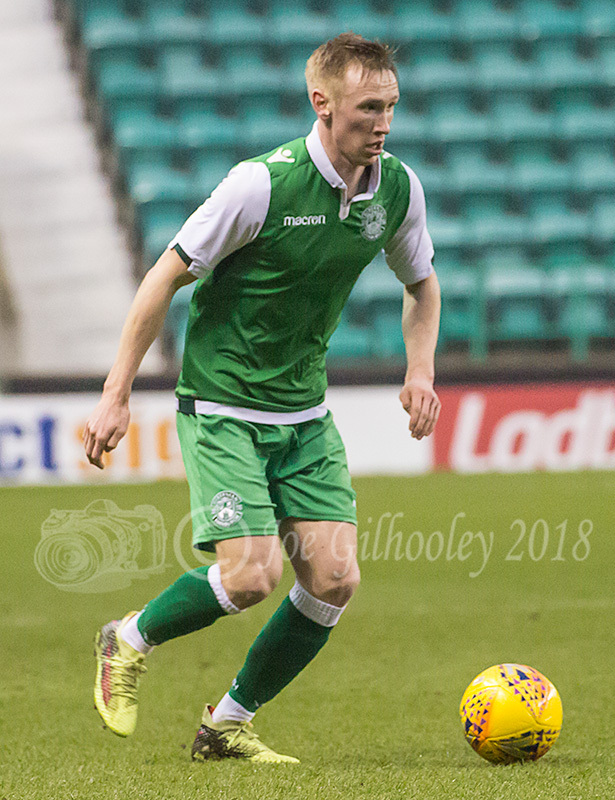 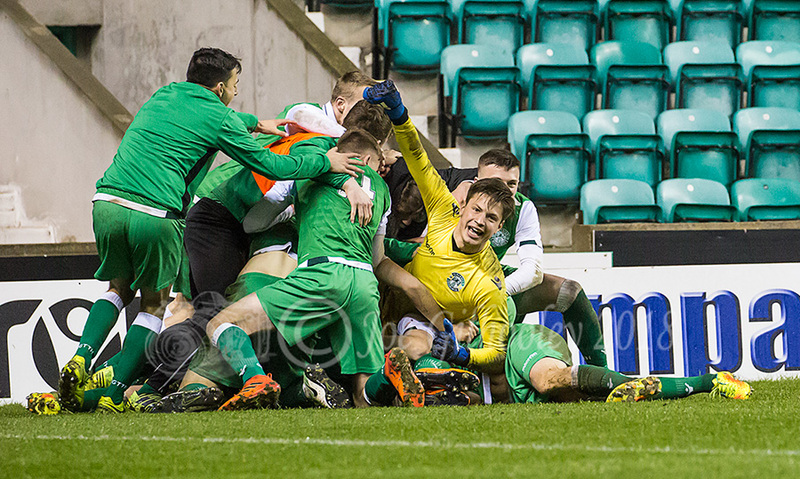 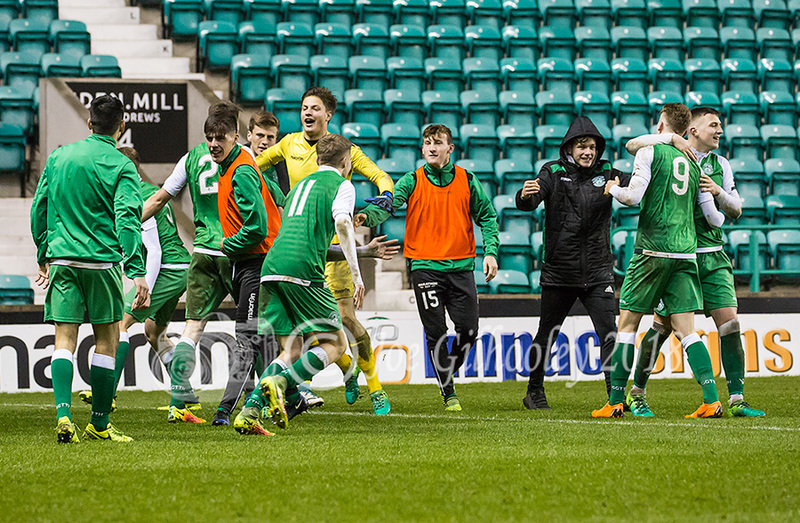 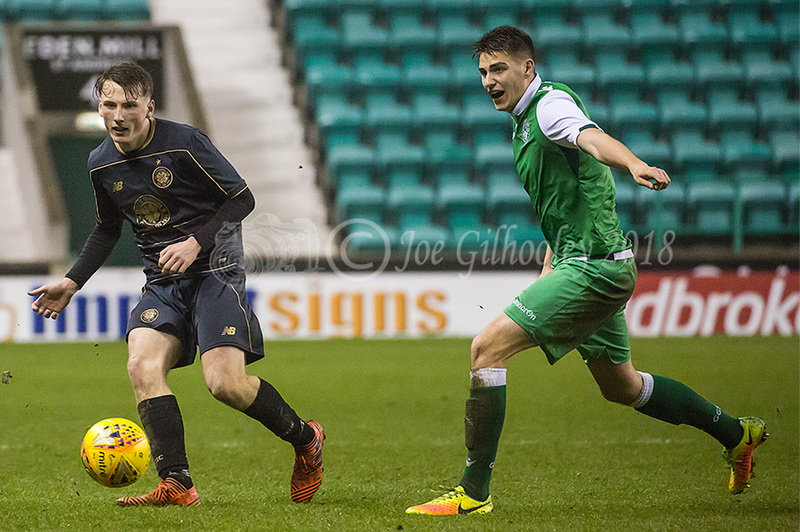 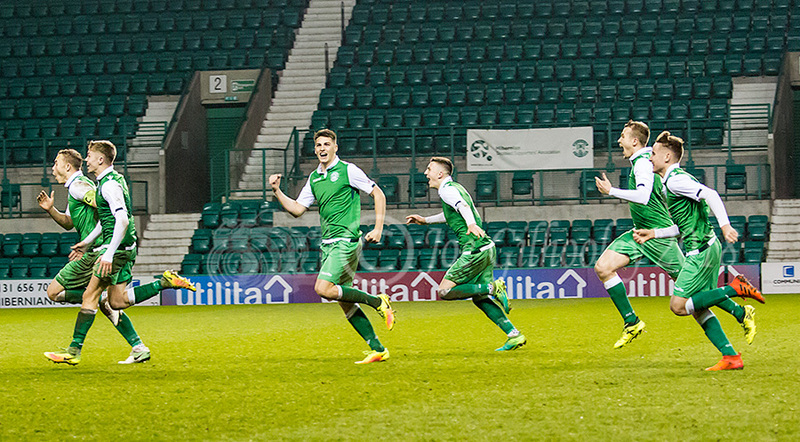 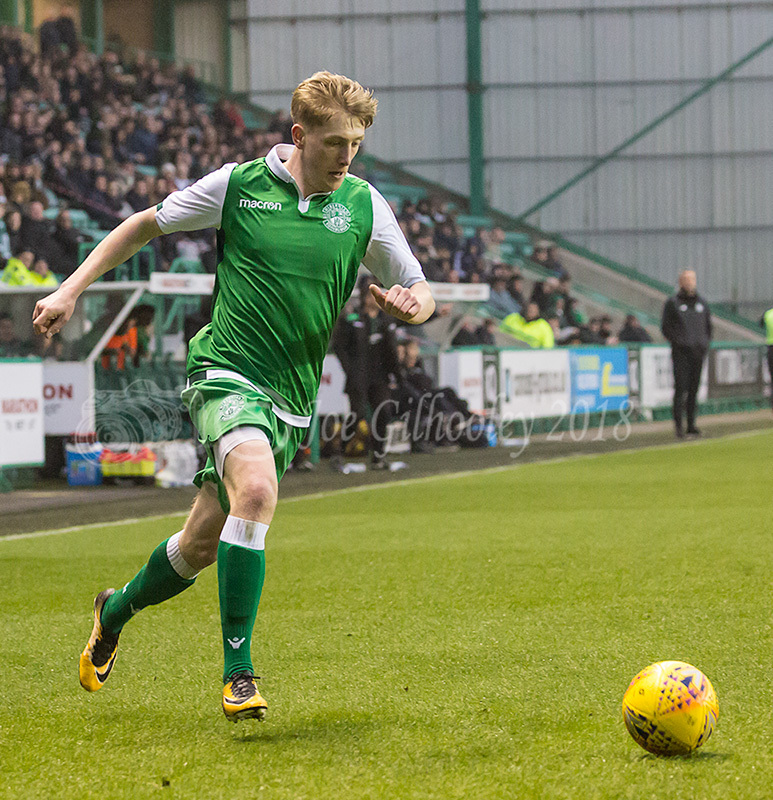 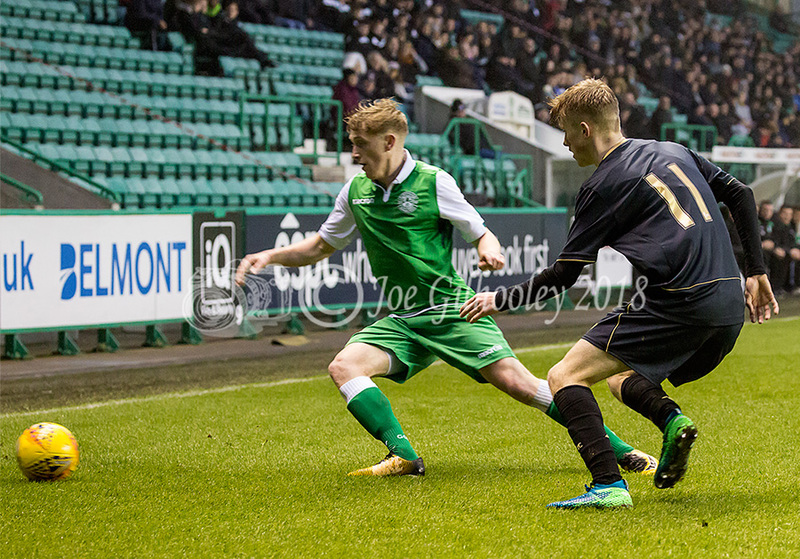 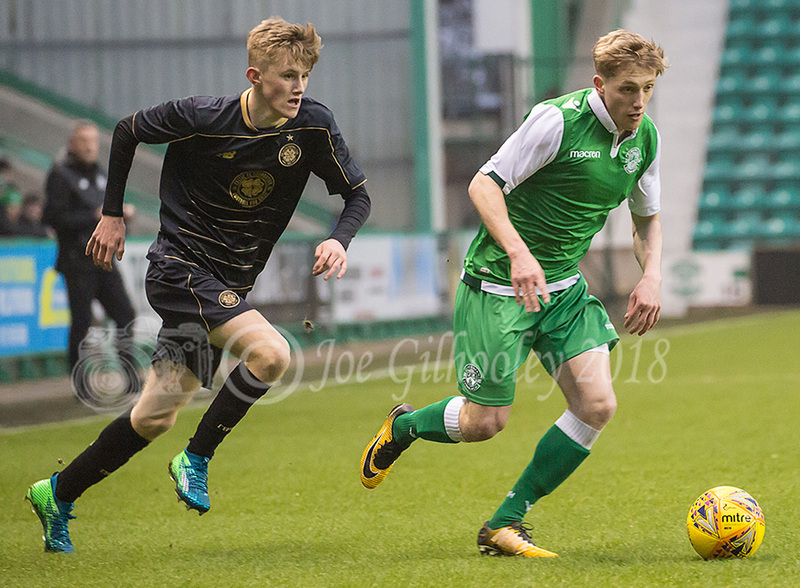 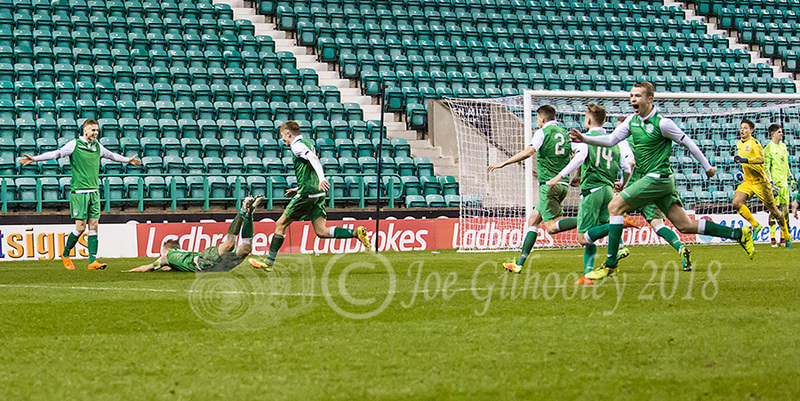 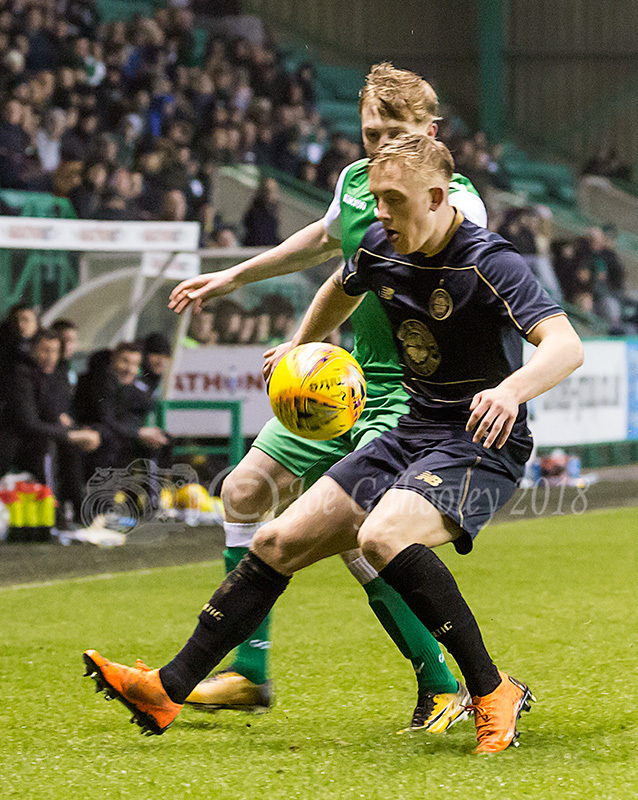 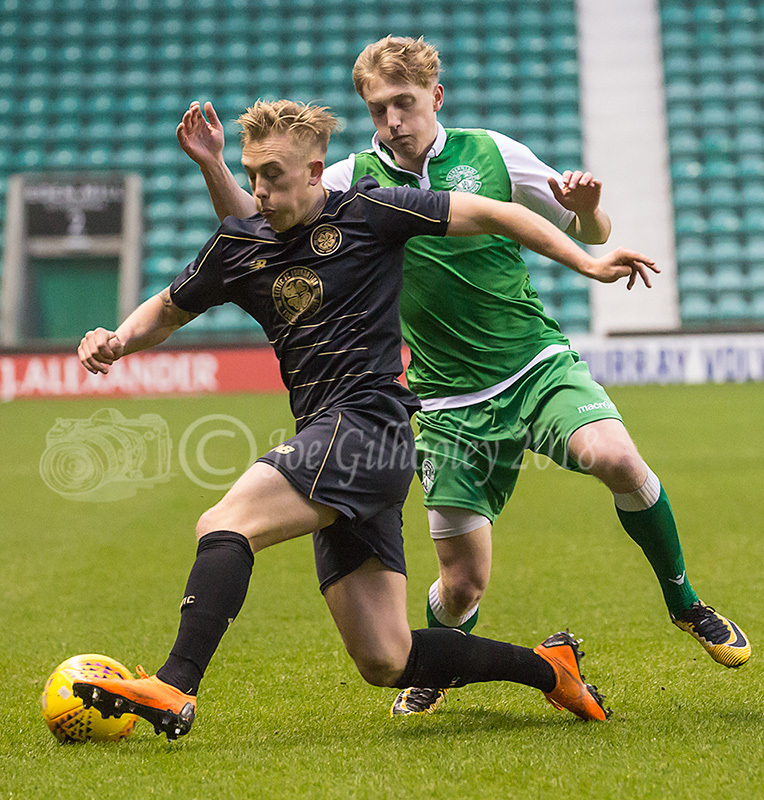 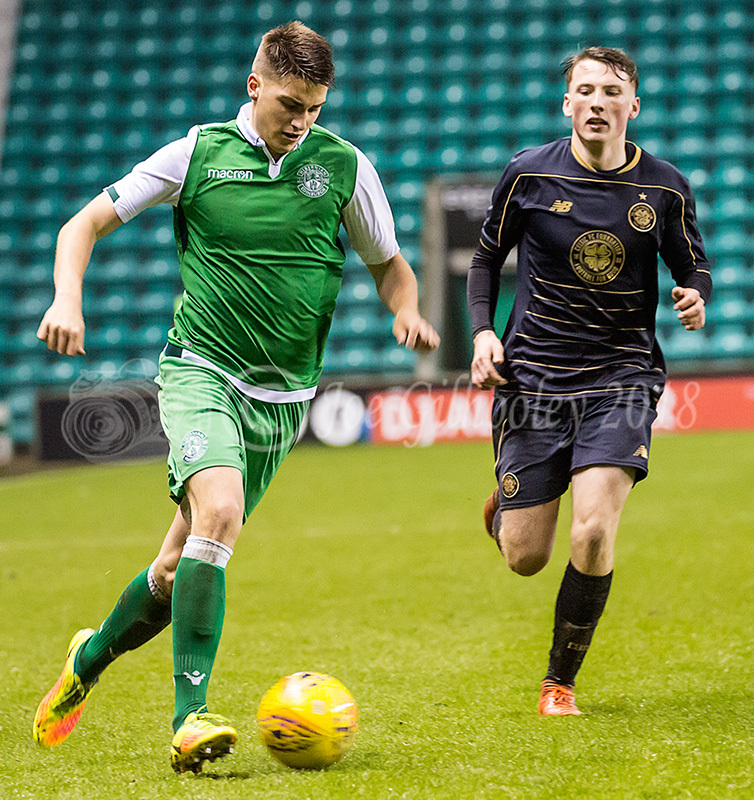 Thursday 12th April 2018 - Scottish Youth Cup semi final at Easter Road. 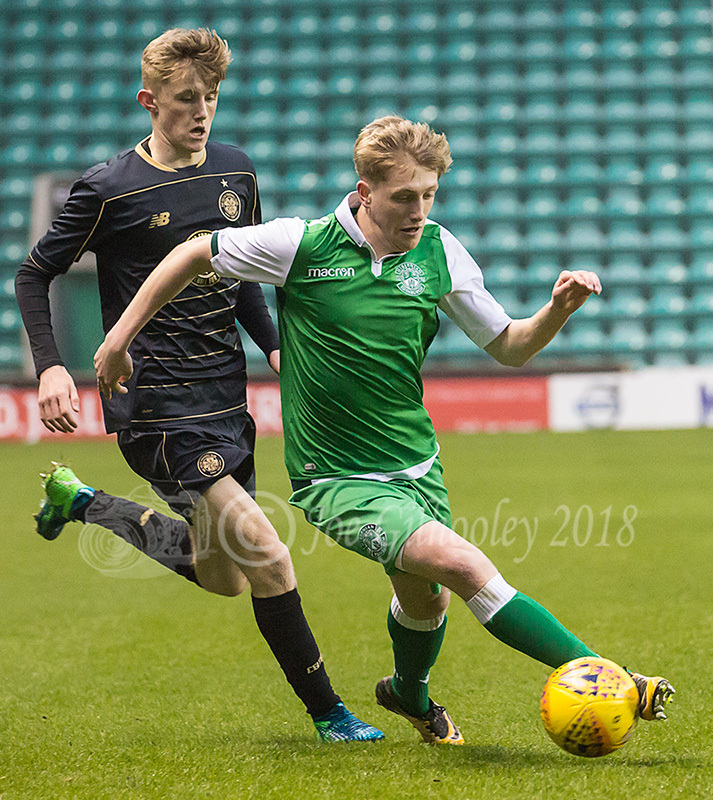 Hibernian v Celtic. 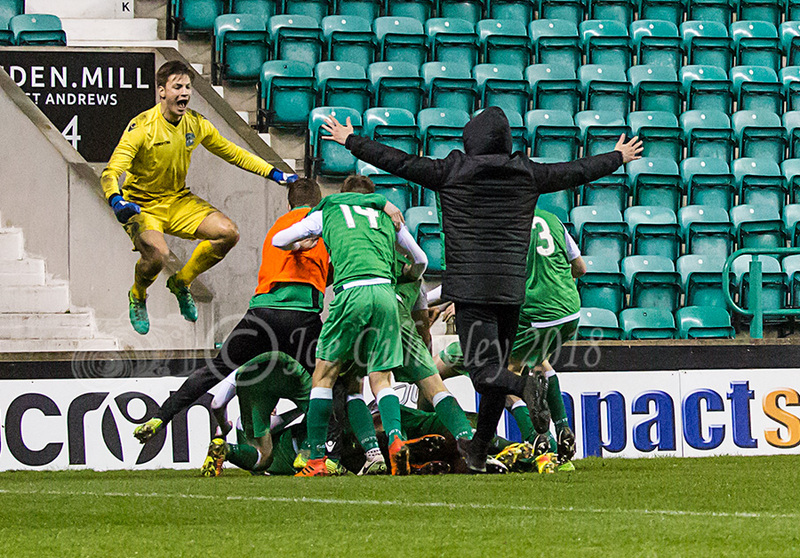 Very challenging photography conditions. 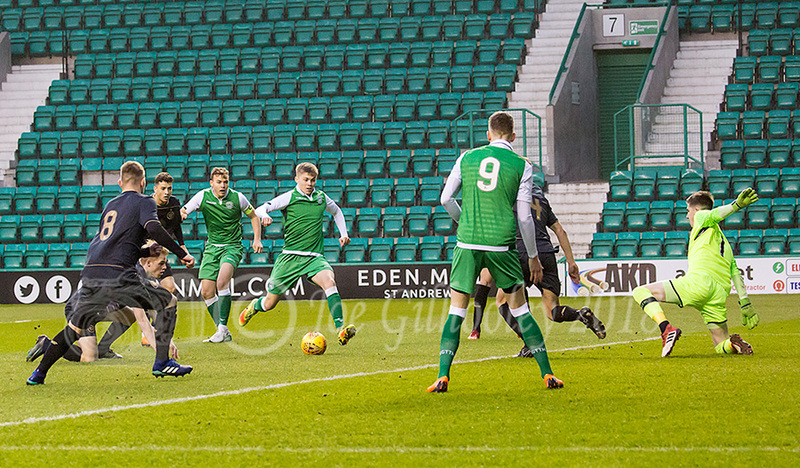 Floodlights leading to darker areas near touchlines. 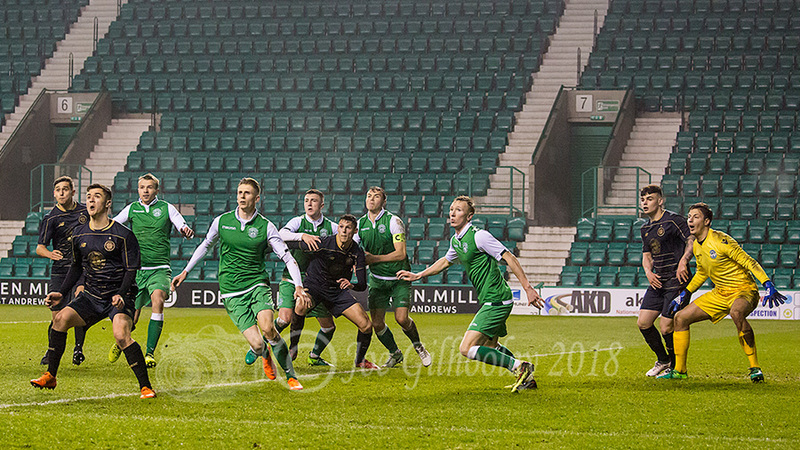 Then a fine drizzle rain came on, leading to misty haze in the floodlights. 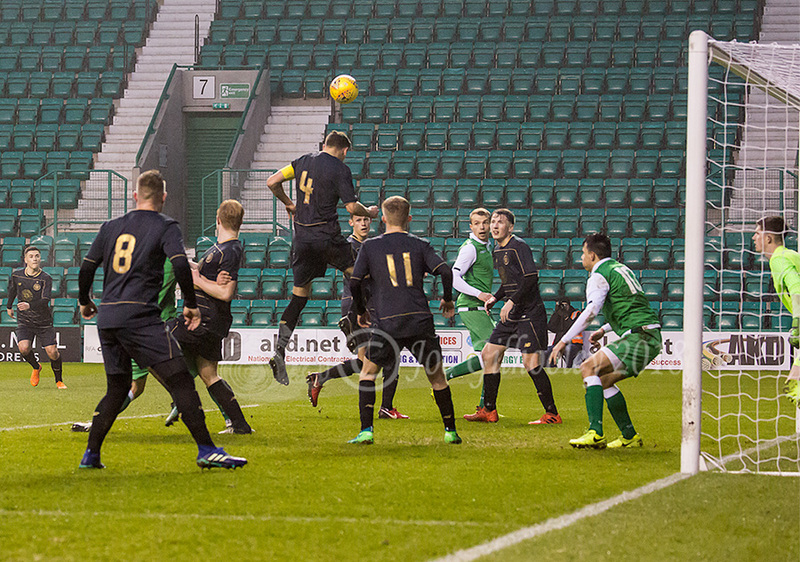 I had to bump the camera ISO up to 8000 to get a fast enough shutter speed. 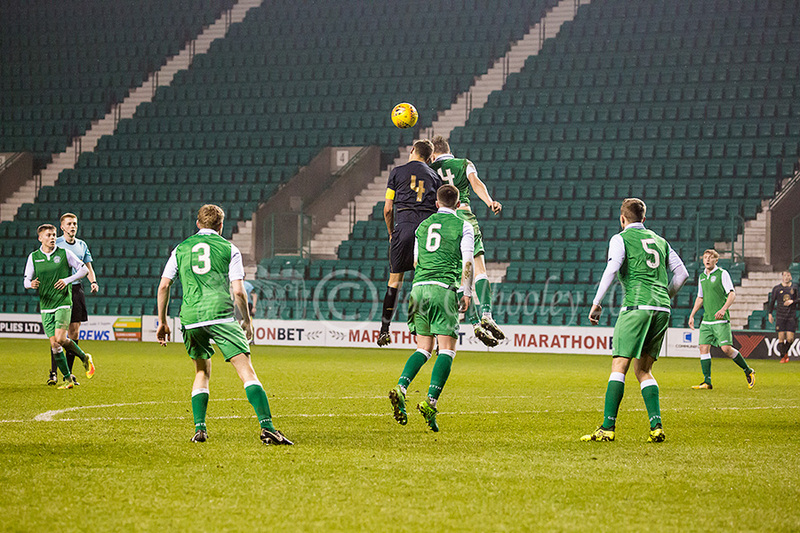 That gives a bit grain in the images. 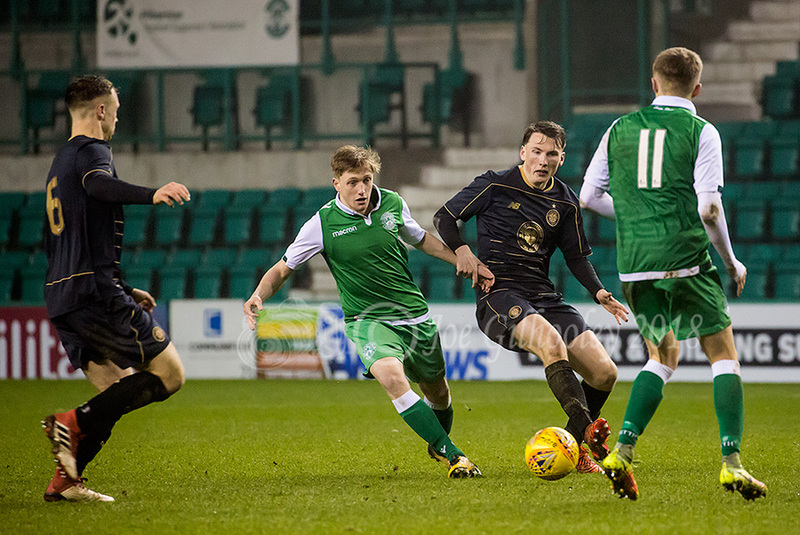 0-0 after extra time. 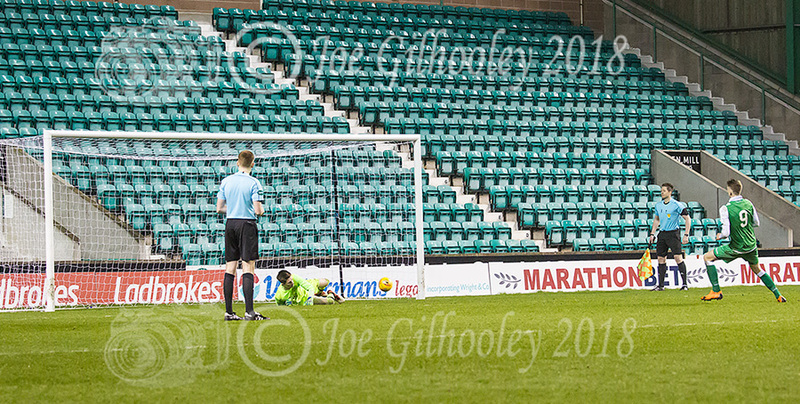 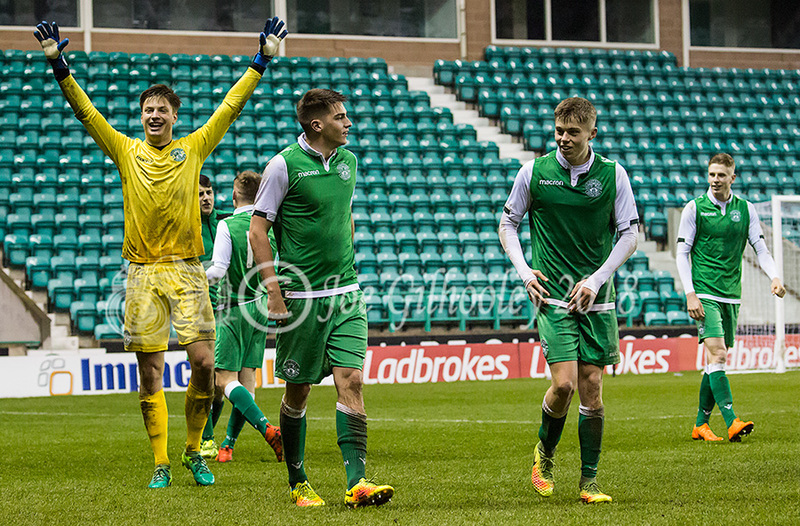 Hibernian won 4-2 on penalties.